Years of experience and professional installers afford us the knowledge needed to deliver the results your business needs. 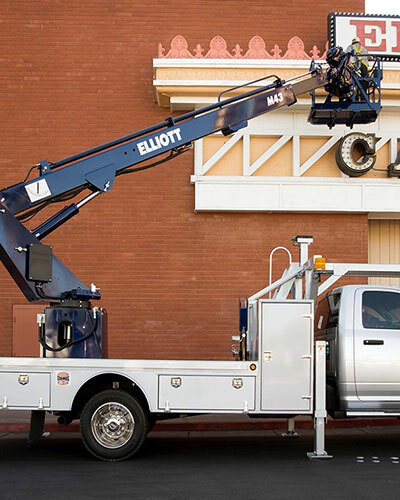 Our company carries all necessary tools, licenses, and liabilties, ensuring that the job is done right the first time, every time! All of your signage needs can be handled by our installation experts. Our technicians arrive on-site with a fully equipped vehicle to get the install job done with quality workmanship. We are ready to provide you with top-notch installation service for any sign.